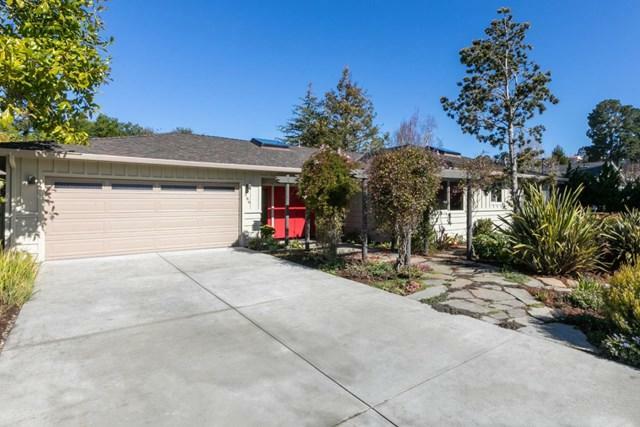 Rarely available, serene 3 bedroom/3 bath retreat on quiet street in desirable Rio Del Mar. 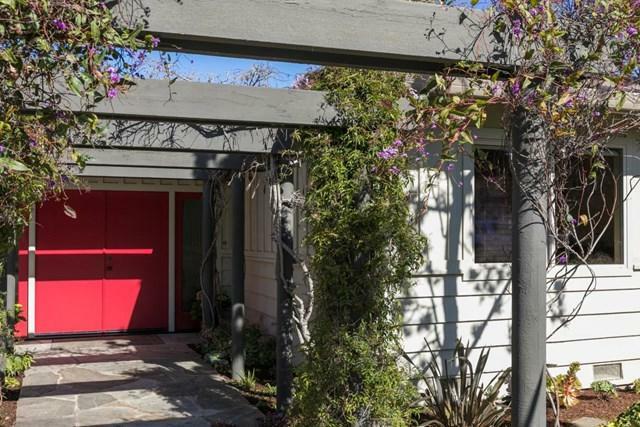 This light filled mid-century modern home has a contemporary flair. Bamboo floors flow throughout this single level, open floor plan. 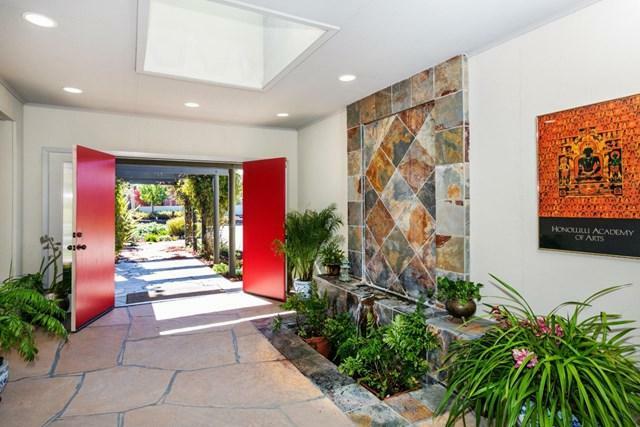 Covered entryway contains Arizona flagstone, Terrazzo tile and a large slate wall fountain. All rooms are spacious and bright to actively integrate indoor and outdoor living. Sliding glass doors, large view windows and 5 skylights! Master bedroom and bath reflect and flow with both the mature, enchanting garden and the expansive slate patio. Walkways of slate meander through greenery, raised garden beds, and a greenhouse. Hard-Scaped with materials from the Western Sierras and Mammoth Lakes regions that create an enchanted oasis to lose oneself in contemplation. 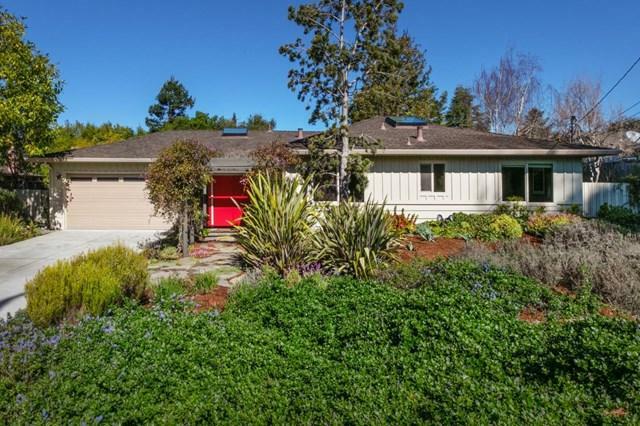 The home is situated right in the middle of an expansive lot for privacy and tranquility. Listen to the waves, view the sunset through the trees, walk to golf and beach!